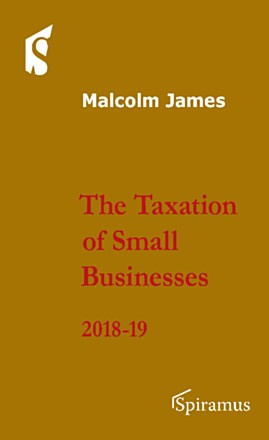 Malcolm James is the Head of Department of the Accounting, Economics and Finance Department at Cardiff Metropolitan University and has lectured widely on the subject of taxation on both professional and undergraduate courses. 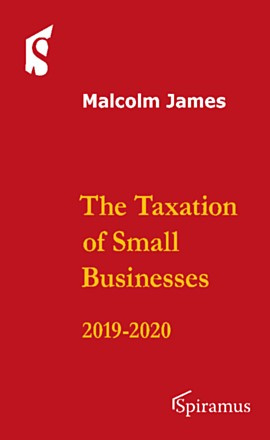 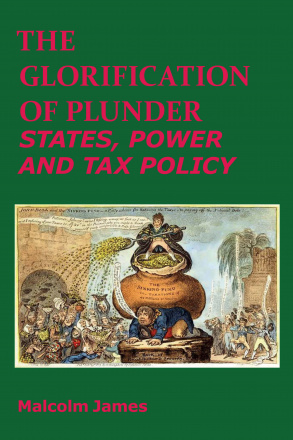 He has also lectured for the Chartered Institute of Taxation and written a number of articles for their journal Tax Adviser and is the Chief Examiner for taxation by the Institute of Financial Services. 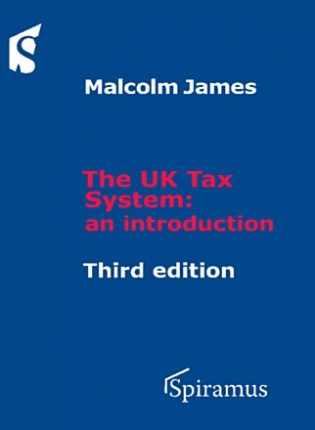 Before becoming a lecturer he worked for several large firms of accountants and also in industry.